The Black Beetle is coming back this October with a brand new mini that promises to scare! The 5-issue arc is titled NECROLOGUE and will introduce new villains. Here’s the solicitation text from Dark Horse. Someone’s murdering the citizens of Colt City, and there’s only one man who can stop this killing spree: the Black Beetle! But as Black Beetle investigates these grisly murders, questions arise about the masked detective: Is he a daring hero or a reckless vigilante? With a past veiled in the shadow of mystery, Black Beetle takes on a dark mission that will keep you screaming in the thrilling new miniseries Necrologue! -Necrologue will keep you screaming! -Horror comes to Colt City! 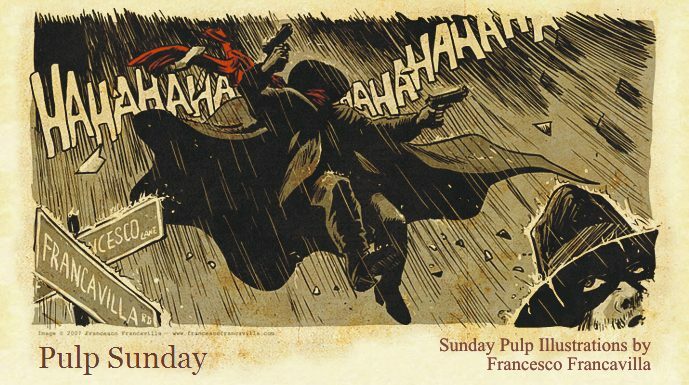 -From the mind of Eisner Award–winning and New York Times best-selling creator Francesco Francavilla! If you want to know more about NECROLOGUE, here is an interview I did with CBR last week announcing the new mini. At the conclusion of “The Black Beetle: No Way Out" #4, creator Francesco Francavilla included a teaser for the next chapter in the noir-tinged superhero’s adventures: “Necrologue." 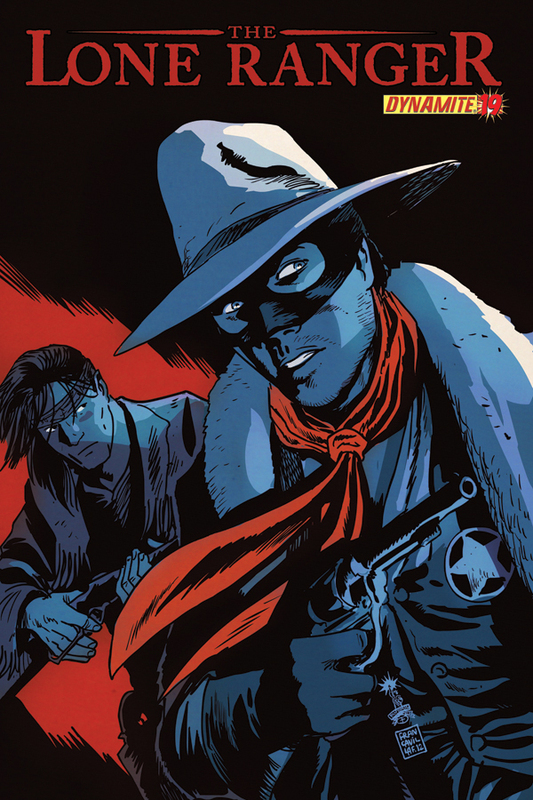 Now, with the first issue of the next installment due to sweep into comic shops this October from Francavilla and Dark Horse Comics, Comic Book Resources spoke with the Eisner Award winner about the forthcoming miniseries. The story picks up shortly after the conclusion of the widely acclaimed “No Way Out." The Black Beetle has, it seems, vanquished the villainous Labyrinto — but there’s no rest for the weary. There’s a new menace in store for Colt City, and the supernatural forces hinted at in the pages of “No Way Out" are beginning to reveal themselves. 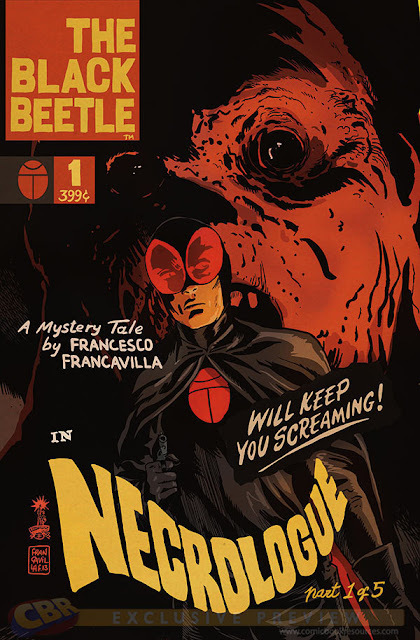 As we spoke, Francavilla touched on his love of the classic Universal Horror films, the importance of expanding The Black Beetle’s world at a slow, sustainable pace and the prospect of some familiar faces returning for his second go-round with the pulp-inspired hero. 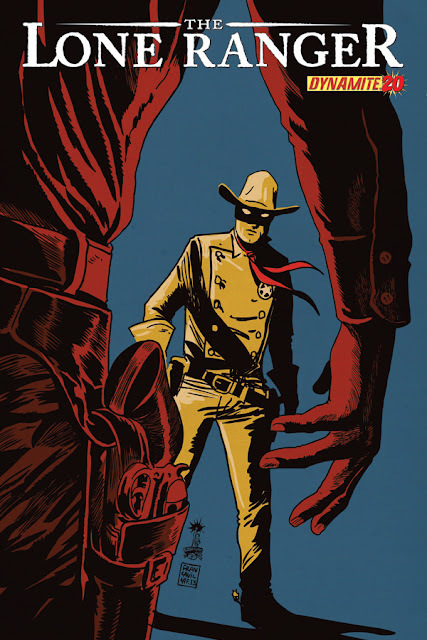 Francesco Francavilla: I always knew the Black Beetle had a special chemistry with his audience: I mean, the guy knows how to captivate the readers and keep them hooked for the ride. It happened since the ashcan and the first web mini episodes came out. What I didn’t know was that word of mouth would have spread so quickly and the Beetle’s following would grow so big. I’m definitely feeling really, really good about the awesome response, and a bit more pressured as I work on the next installment — there are many more eyes on this now! What’s the premise of the upcoming mini? I’m inferring that it is somehow related to the “Intermezzo" sections of the “No Way Out" books, as well as the character Stephano Corallo. Even [though] we decided — for a number of reasons — to go with the series-of-minis route (successfully experimented with the many Hellboy titles), “Necrologue" will pick up right after “No Way Out." We will definitely see what all those “Intermezzos" were about and what Stephano Corallo’s special skills might be. But that will not be the only thing to make Black Beetle’s life more troublesome. We’ll see also the introduction of a new menace to not just the Beetle himself, but to all of Colt City. What does "Necrologue" refer to? "Necrologue" refers to the series of deaths that will mark this second mini. Even though there was quite a series of deaths in the first mini as well, now that I think about it. We saw, at the conclusion of "No Way Out," Labyrinto stuck inside a burning building. Will we be seeing his return, or the return of any other supporting cast? Let's just say that will not be the last we hear -- or see -- from Labyrinto and leave it at that for the moment. Professor Antonia Howard -- seen in "Night Shift" and in the Intermezzos -- will definitely return in a more active role. And probably we will see Coco Club's biggest attraction, Jazz singer Ava, making an appearance as well. I like to build the Colt City world a bit at a time and get everyone accustomed with its inhabitants. I realized that dropping a whole new "universe" in front of the readers might not be the best way to have them appreciate it and get to know it. With this slow reveal, I believe the readers will get used to Colt City a bit at a time, and will start to get familiar with it. And once you get familiar with it, you care about it. It's a bit like when you move into a new city -- you start from your neighborhood and branch out from there. "Necrologue" is billed as a "Horror Tale." In crafting a horror-tinged story, what do you look to for inspiration? Is there a singular horror film or story that sparked your love of the genre? All those classic Universal Horror films had -- and still have -- a huge influence on me, and they definitely inspired the way I set the mood with the chiaroscuro. The Hammer films helped me with the use of the red and blood. Both were gothic, which is the way I like my horror. One of the goals when I first started working on "The Black Beetle" was to try to tackle all the classic genres that are so dear to my heart. After the more noir-centric action of the first mini, I'm planning to push a little more on the horror pedal for the second one. As usual, my horror is more about setting a mood rather than showing severed limbs. If everything goes as planned, it's gonna be a scary arc. Hope you guys put this on your October pull list: it’s gonna be another FUN ride.